there is such a thing as the "perfect marriage?" If we could of seen our mate in the spiritual realm, we would have eliminated a lot of foolishness from our relationships. There is no manual for how to treat our spouse because each person is a unique individual and we are all different and don't fit into one category of standard approach...so, sometimes it leads to the blind leading the blind and sometimes we both fall in the ditch. You get caught up in the small things and the big things go unmet...we even get caught up in our physical sight and we take for granted the spiritual. 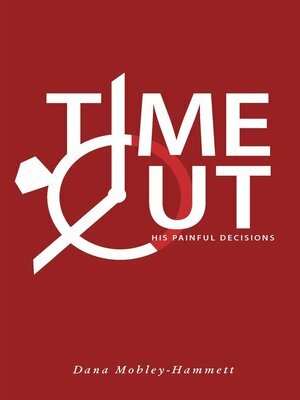 And, our men our left to make painful decisions regarding their marriages whether to go or stay. is "Yes" our Heavenly Father. God and He offers an inspirational book called the Holy Bible which tells us how to treat our spouses and how to honor our marriage.